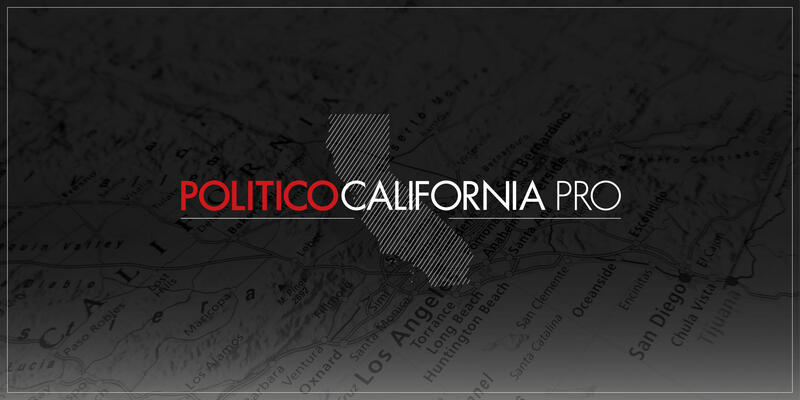 Join POLITICO in Sacramento to celebrate the launch of POLITICO California Pro on January 7th. Taking place on the sidelines of the Governor's Inauguration in Sacramento, we'll enjoy an evening of cocktails and conversation with members of the POLITICO California Pro dedicated reporting team. Created specifically for professionals on the frontlines of California policy and politics, POLITICO California Pro equips subscribers with intelligence on the policy trends and political developments shaping economic interests and government relations in the Golden State.